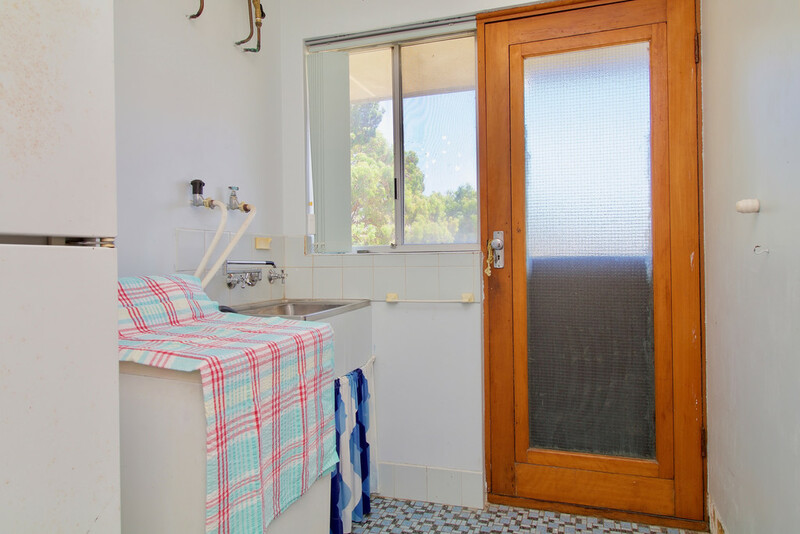 Superbly located directly opposite Lake Richmond, this 1970's home is bursting with character. 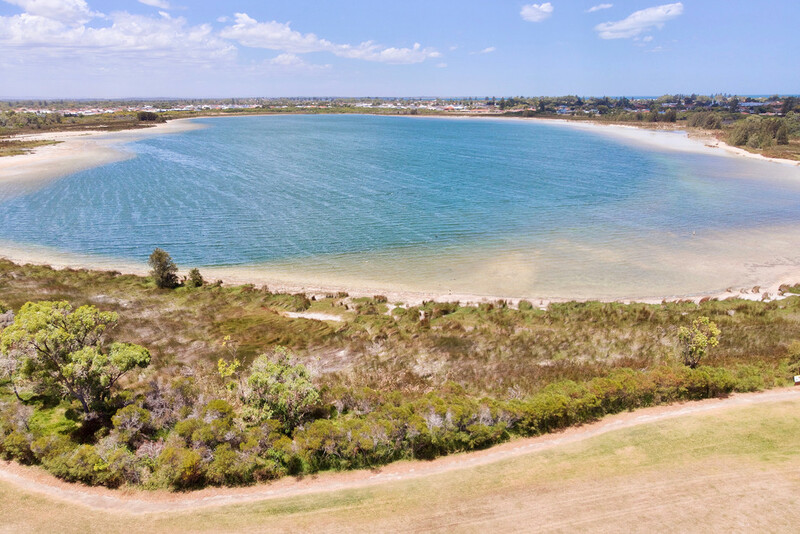 As a holiday home, permanent residence or development site for up to three properties (subject to council approval) this location is hard to beat. 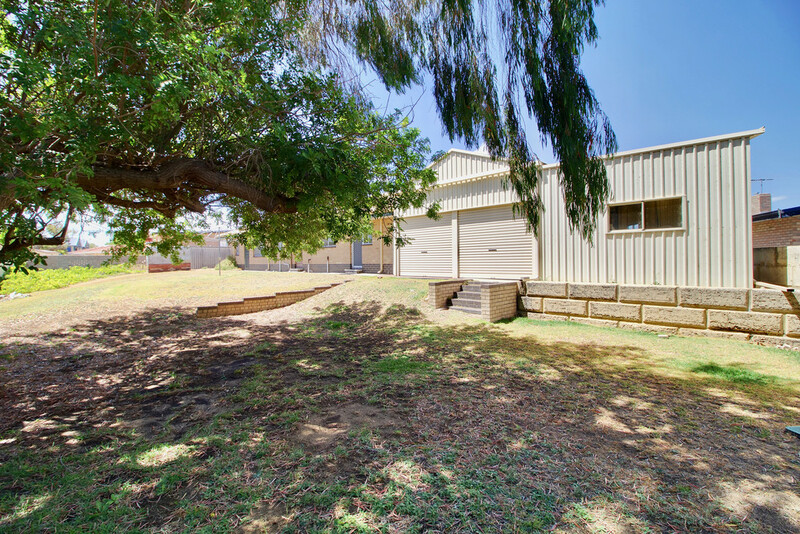 With great views from ground level, unobstructed views from a double storey property would be the envy of many. 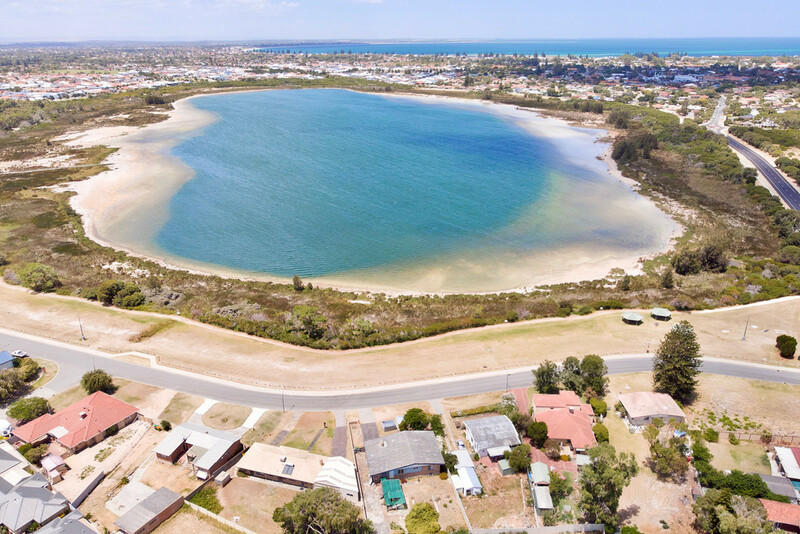 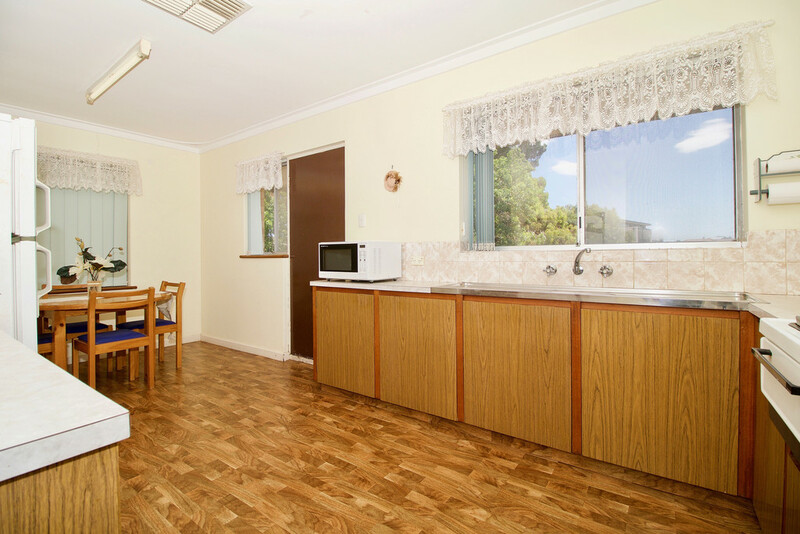 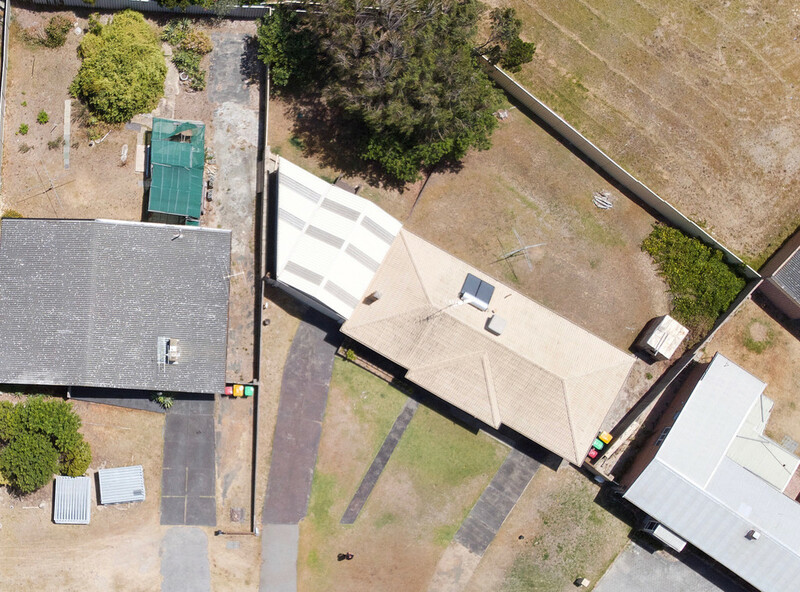 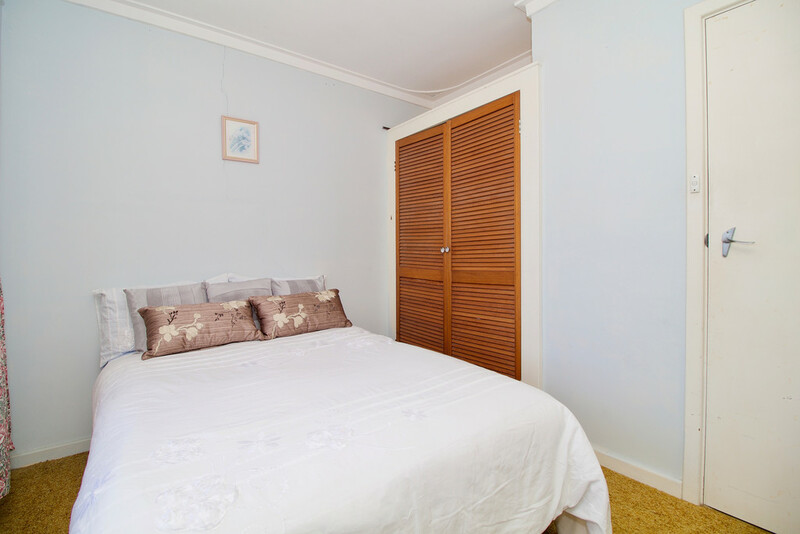 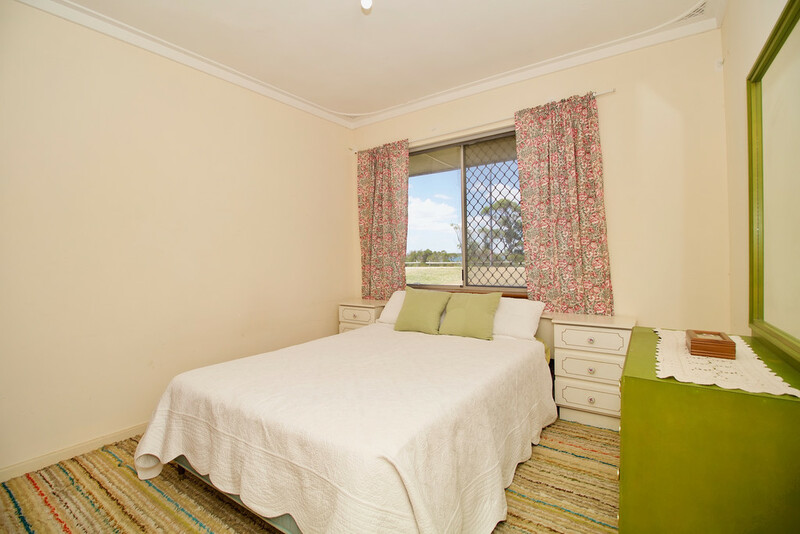 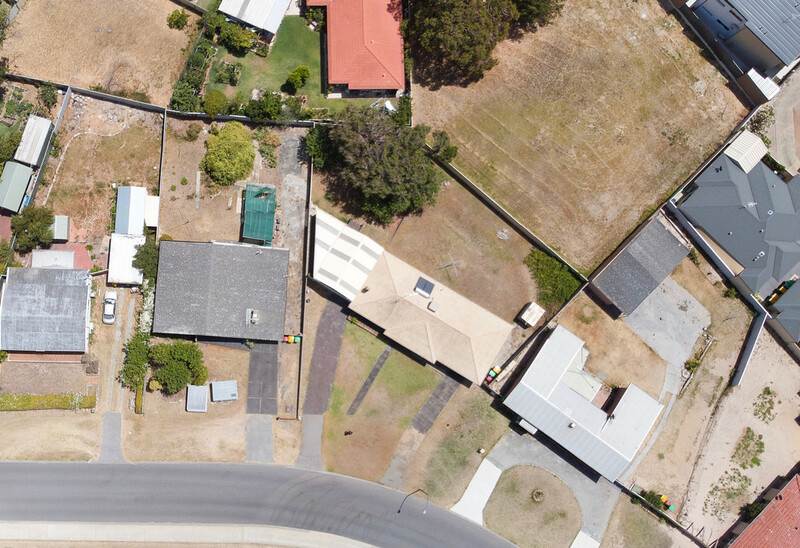 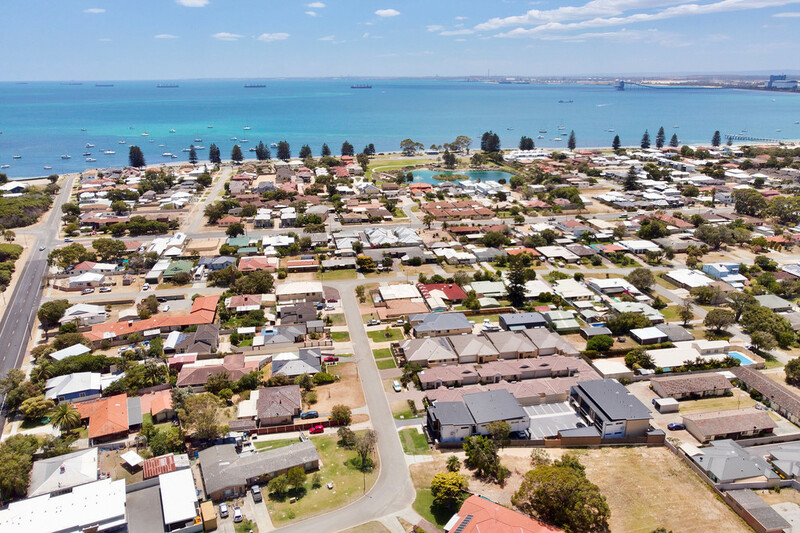 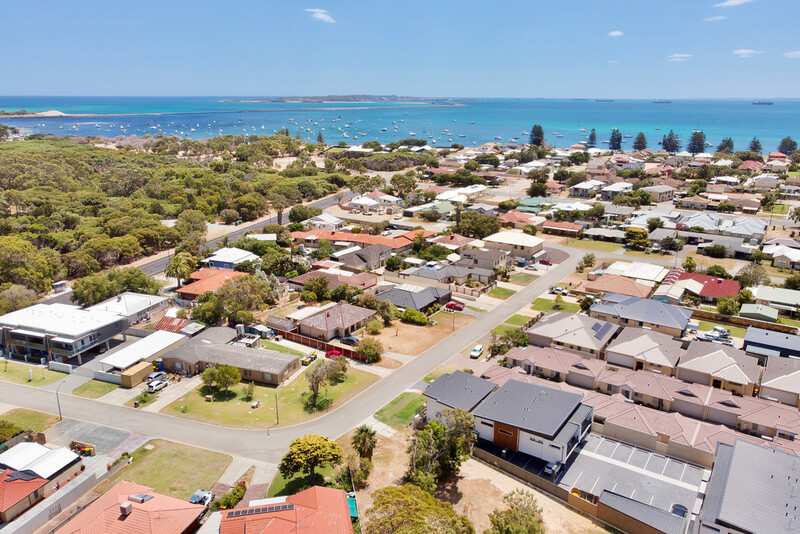 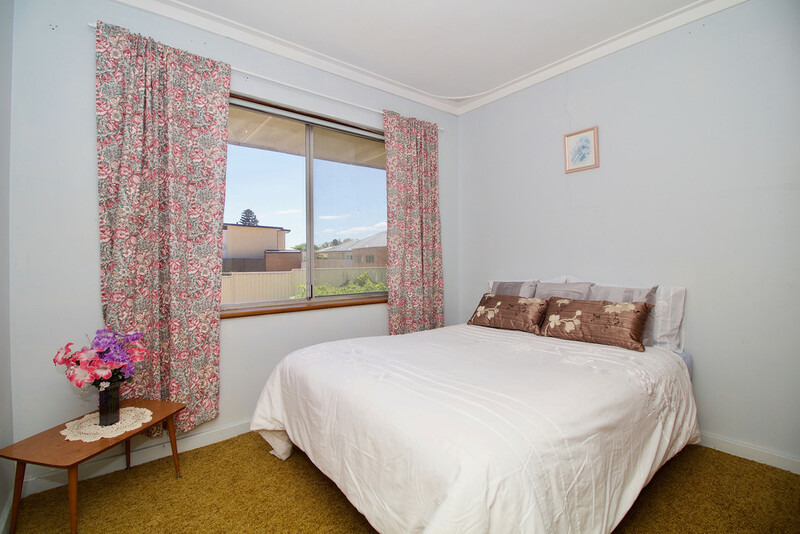 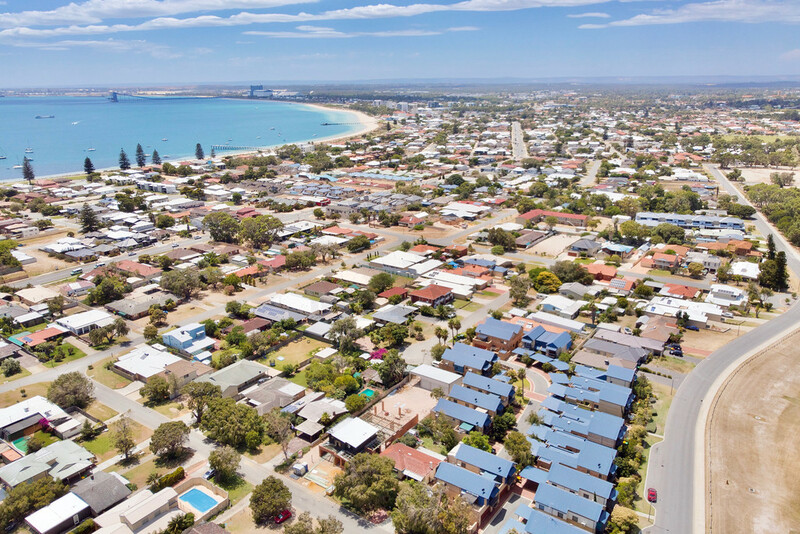 As one of the closest properties to Point Peron in Rockingham, you will enjoy the pristine coastline that is perfect for fishing, kite surfing, paddleboarding and fishing with a boat ramp located nearby. 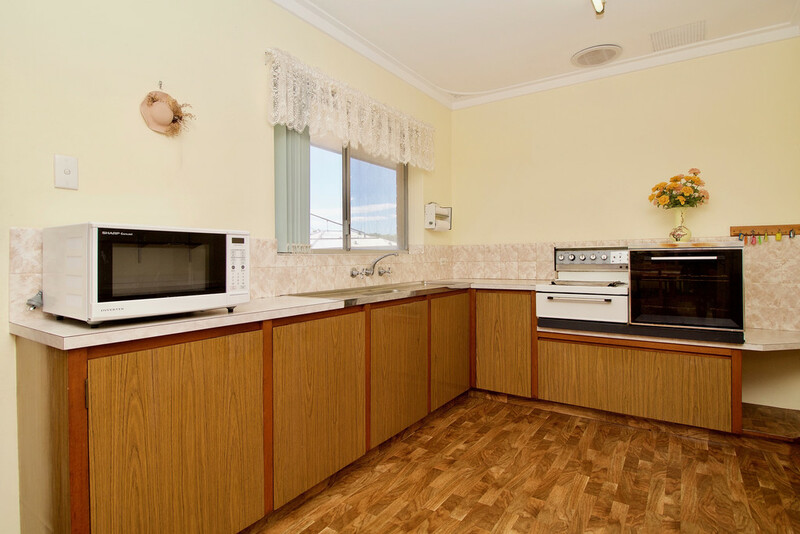 This large 983m2 block offers a good size three bedroom home with all bedrooms featuring built in robes. 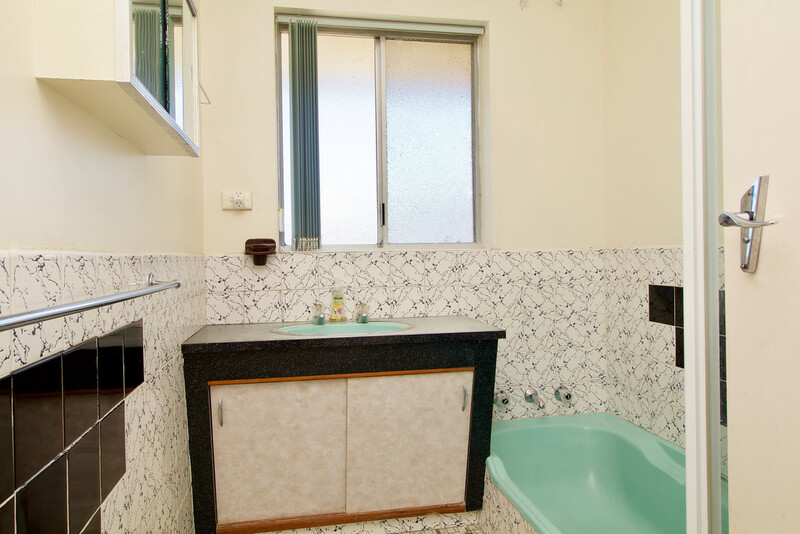 Two separate living spaces, laundry and family bathroom complete the home. 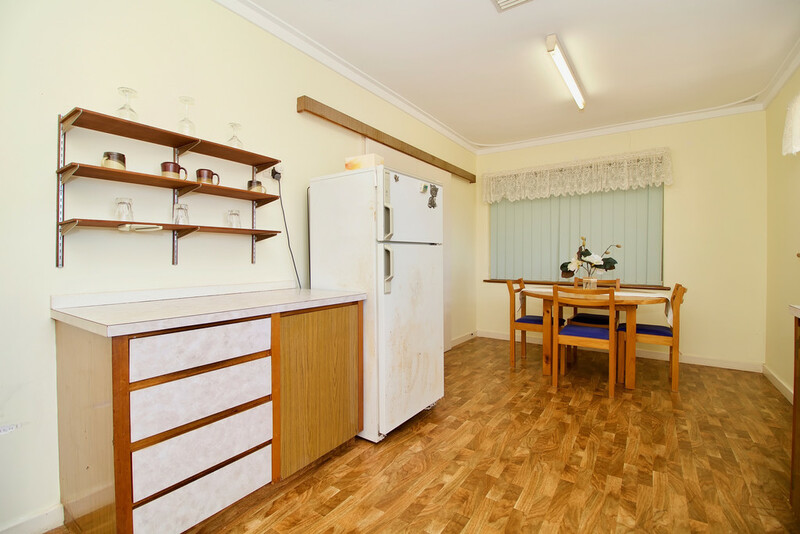 Additionally, the original garage has been closed off and used as a utility room that could easily be converted to a fourth bedroom. 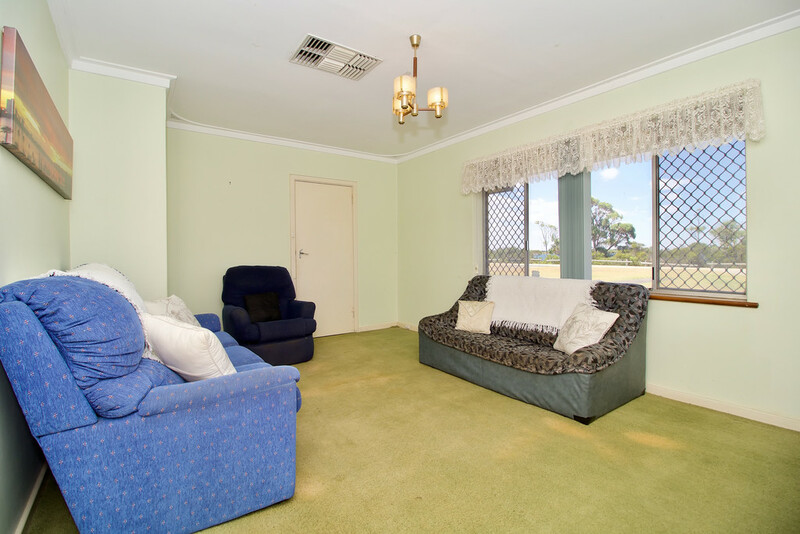 The addition of an oversize double garage has added a great space that doubles as a games room. 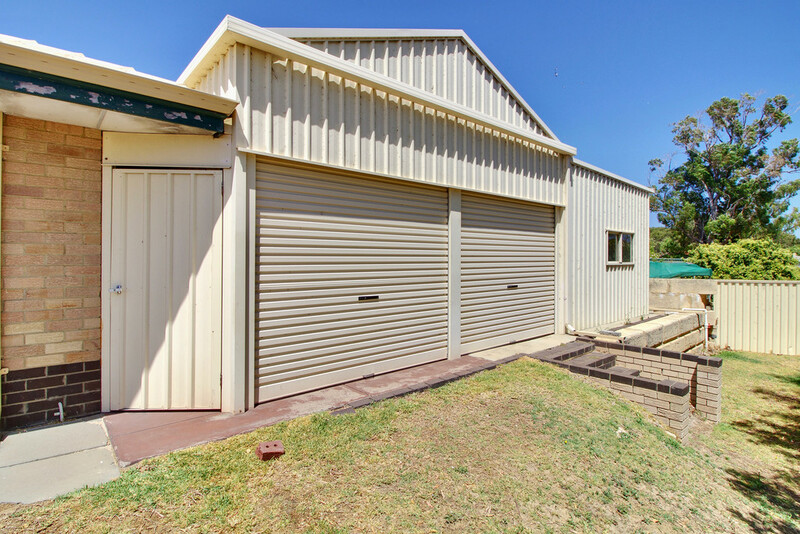 Easily accommodating three vehicles with high access, this garage also has two roller doors with access to the huge backyard for anyone wanting access to a workshop. 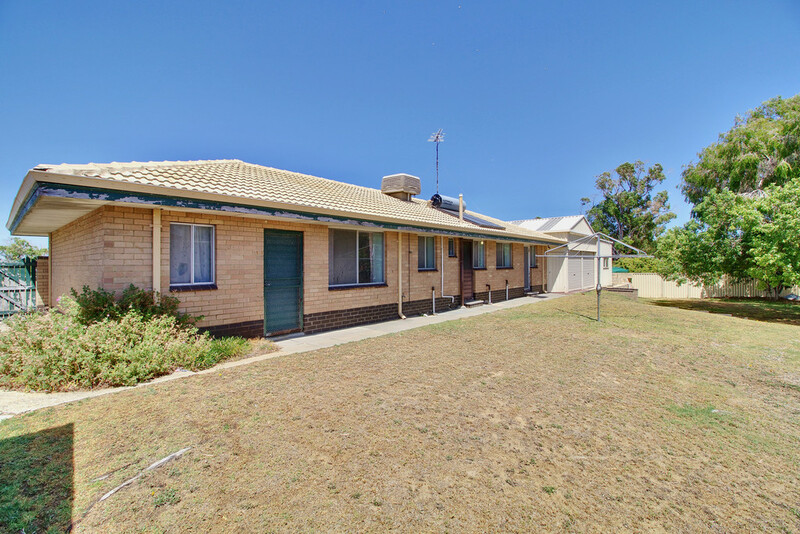 Properties of this size, and in this location are greatly sought after with room for a pool, workshop, or Granny Flat if desired. 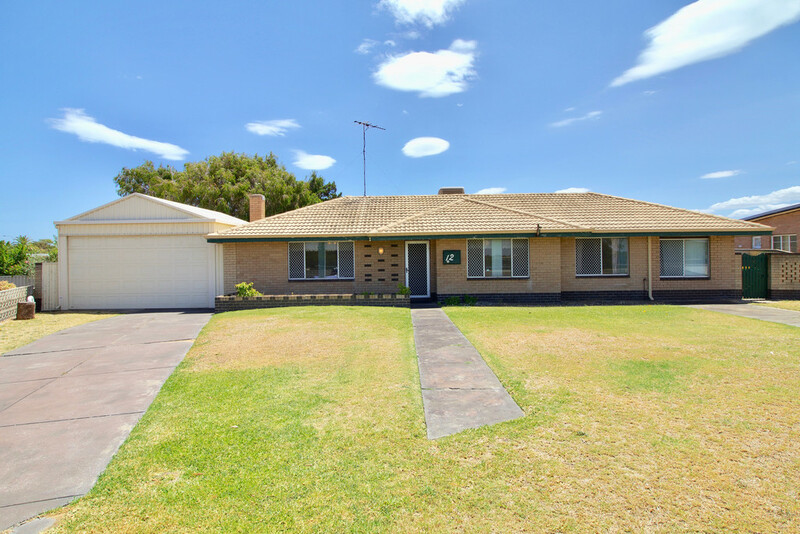 This is a fantastic property and won't last long! 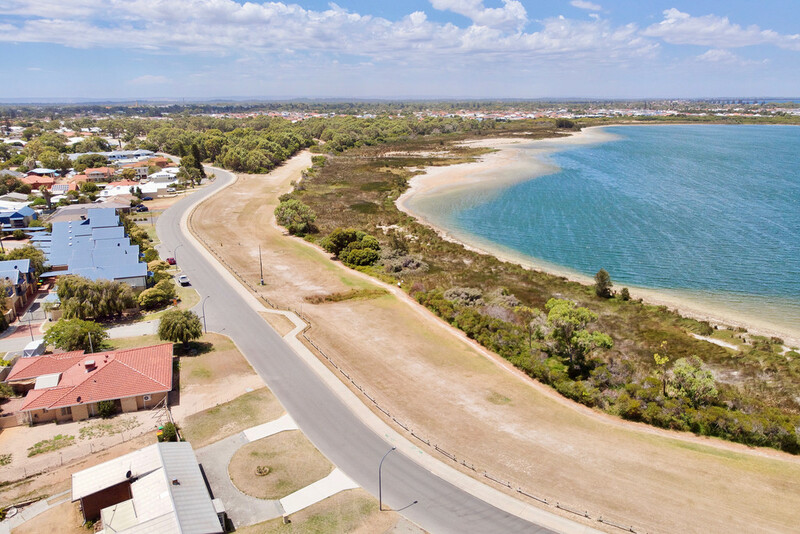 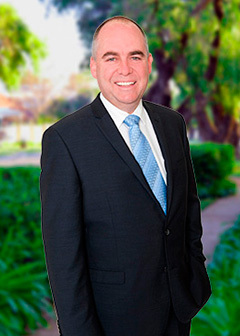 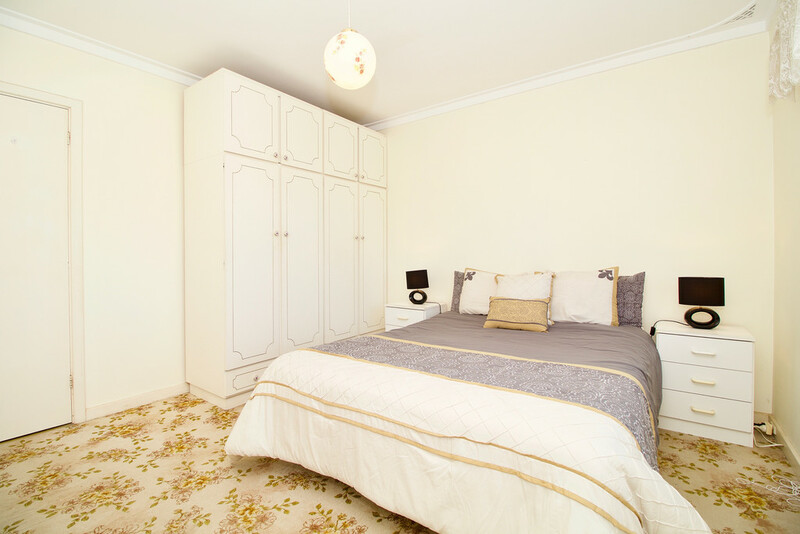 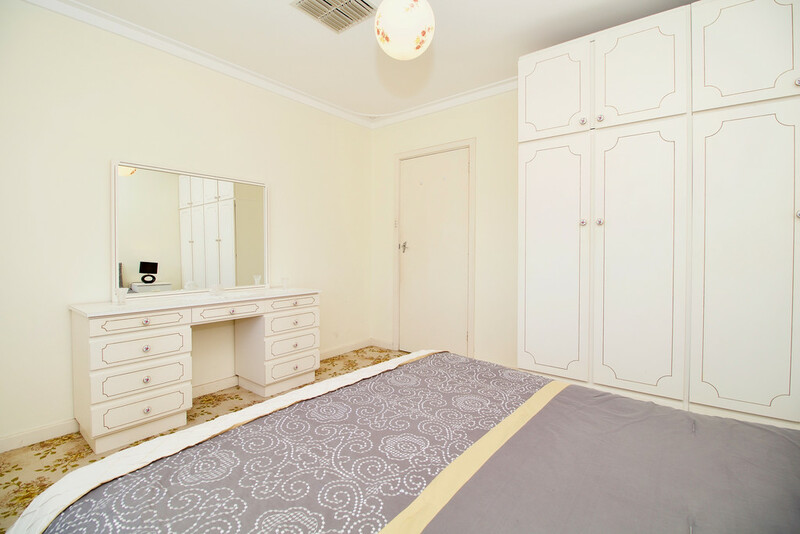 Contact David Parlor on 0412 734 727 to secure your private viewing today.